Kailyn Lowry finally kicked Chris Lopez to the curb and has a new man in her life. 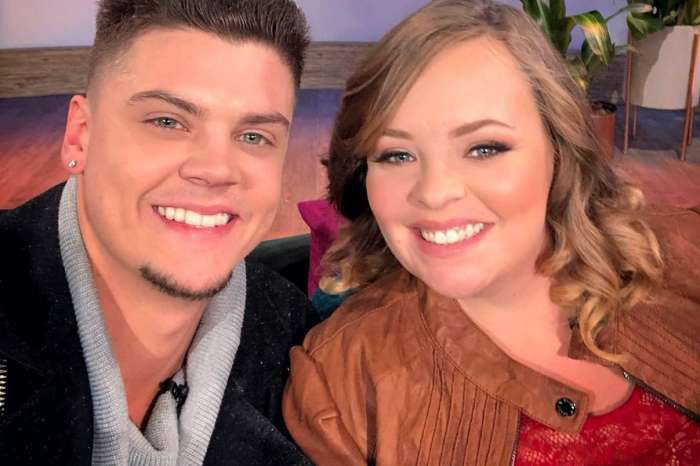 In a new sit down with Radar Online, the Teen Mom 2 star revealed everything about her romance with Dionisio Cephas and how she finally cut ties with her third baby daddy. Lowry’s romance with Cephas surfaced after she shared a photo of him on social media. The reality star captioned the image by asking when she’ll Cephas next. In reply, Cephas revealed that he lives next door to Lowry. But just how close are Cephas and Lowry? While it looked like Lowry’s relationship with Cephas was heating up, she told the outlet that they aren’t dating. The Teen Mom star revealed that she isn’t seeing anyone at the moment but admitted that Cephas is at the top of her list of eligible bachelors. She was also optimistic about their future together and believes their relationship is in a good place for now. Cephas, of course, was caught sleeping in Kailyn Lowry’s bed back in May. A photo of him in Lowry’s hotel room stirred up a lot of controversy, especially given how Lowry was two months away from giving birth to Lopez’s son when the image was taken. Lowry had her baby, Lux Russell, in August. She also shares a son, Lincoln, with Javi Marroquin, and another son, Isaac, with Jo Rivera. As far as Lopez is concerned, Lowry opted to give their baby her last name because he refused to acknowledge that he is the father. An insider believes that Lopez is trying to avoid paying child support and didn’t even sign the official hospital paperwork. Lowry is taking Lopez to court to make sure he owns up to the paternity. In addition to the legal action, Radar Online reports that Lowry has banned Lopez from seeing his own son. Because Lopez refused to say he’s the father, he doesn’t have any right to see Lux. Lopez and Lowry ended their short fling after she found out about the pregnancy. 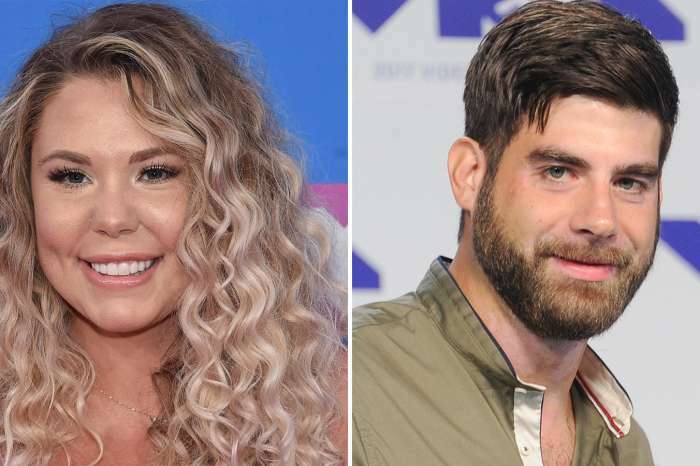 Although Kailyn Lowry praised Lopez’s parenting skills last month, it sounds like their relationship is over for good this time. T.I. And Tiny Harris Set To Renew Their Vows — So Why Is He Dragging His Feet?